Life is good... when websites truly work. 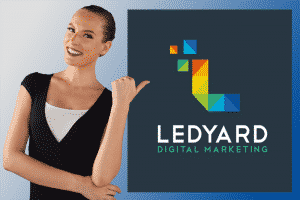 Ledyard Digital Marketing is in the business of making lasting impressions online. 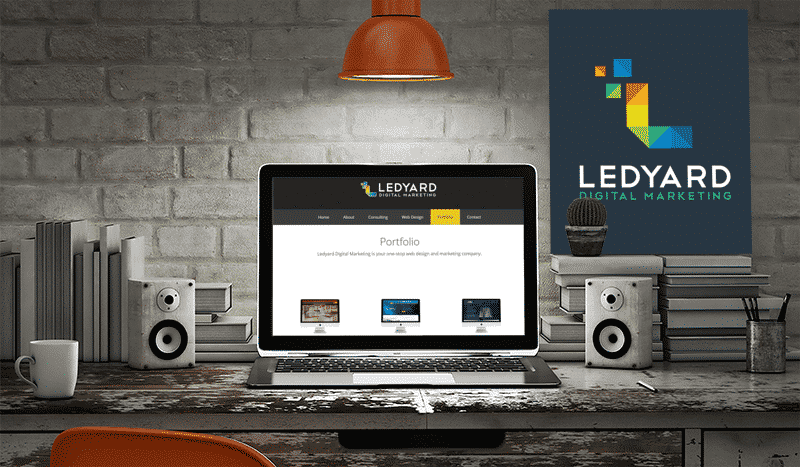 We are driven to create high quality websites and in-bound marketing campaigns that get attention and improve results. We take every project on as if it was our very own and pay attention to every little detail. Lasting relationships are the lifeblood of our business. Give us a call at 315-902-0022 and let us know how we can make a great impression for your business or organization. That is simple to update and effective at reaching your goals.